Fantasma Games is a Stockholm-based studio with ambitious future plans and the partnership’s first games will be launched in 2019 using Yggdrasil’s proprietary promotional tools, Boost. The games will be made available to all Yggdrasil operators. 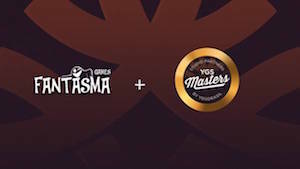 YGS Masters was launched in March this year with the aim of inviting leading independent games studios to develop titles on the Yggdrasil platform. Stuart McCarthy, head of studio partnerships at Yggdrasil, said: “We look forward to working with this talented team where we actively will be engaged in nurturing their creative ideas and bringing exciting new content to the market.